A thank you gift to all subscribers, Absolute Calm is an exclusive self-help anxiety reduction audio resource that uses a calming meditative approach to mind-body communication. Absolute Calm is an exclusive self-help resource that uses a meditative approach to mind-body communication. 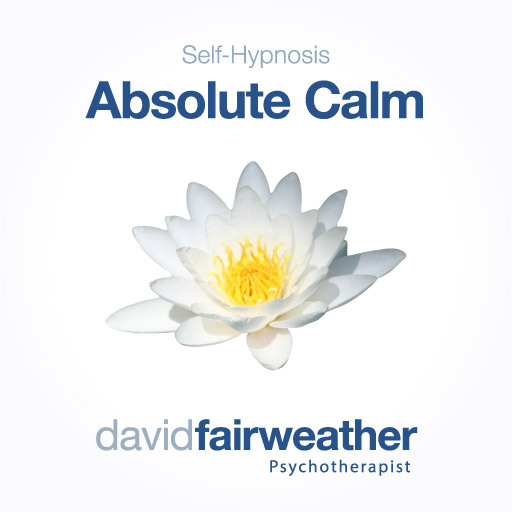 Listening to this self-help resource will give you the opportunity to affirm your ability to deeply relax using your vivid imagination, profiting from your entrancing experiences with any of my other anxiety reduction resources such as Self-Hypnosis Anxiety Reduction, and culminates in creating a powerful anchor that you can use to return to a state of absolute calmness when faced with stressful circumstances and anxiety provoking situations. The 14 minute sample video (above) guides you through the first stages of the process, then leads you back to your waking state at a natural pace. Although providing only a taste of what's to come, this sample resource can still be enjoyed as a quick trip to Absolute Calm, used whenever you only have a few minutes to engage in some self-training to combat anxiety and stress. Take your self-training in anxiety and stress reduction to the next level with Absolute Calm! Thank you for these videos. They really help me with my anxiety and depression. A thank you gift for subscribing to my self-help newsletter that promises to keep you updated on all future releases and exclusive FREE resources.